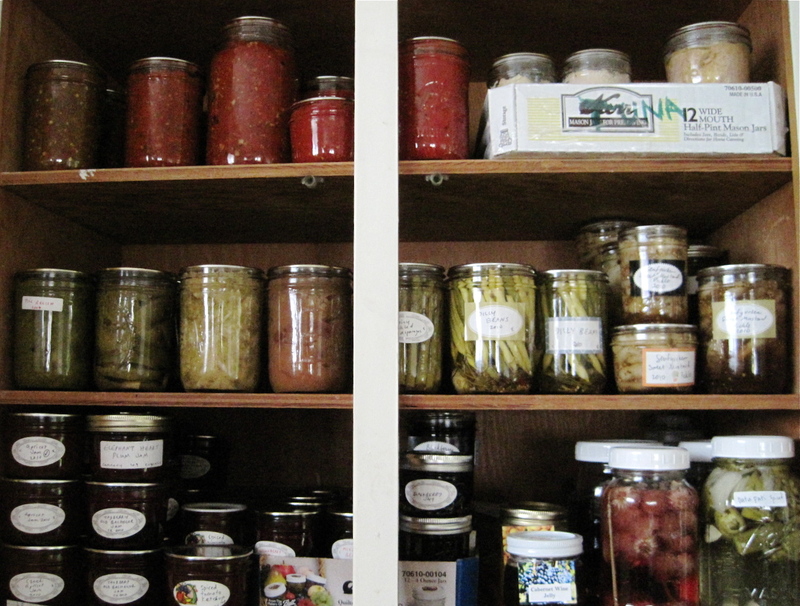 I canned anxiously, fretfully, distractedly, grumpily between deadlines. Take THAT, CV! Delicious, jammy, pickly, tomatoey, sauerkrauted THAT. The sad thing is that I didn’t have the time to do my annual summer mailing of jam to interested family and friends. Ah well, all we have is time. Top row: jalapeno salsa, pure tomato sauce, ketchup (last year), roasted roma sauce, tuna. Middle row: dill relish (last year), dilled green tomato slices, sauerkraut, apple sauce (last year), pickled asparagus, wax and green dilly beans, senfgurken sweet mustard pickle. Bottom row: various jams (Czech apricot with Becherovka, elephant plum (last year), tayberry Old Bachelor and Old Spinster (with homemade red fruit liqueur and rose geranium, respectively), loganberry, mixedberry, blackberry Brulé, cabernet and lemon curd I bought last winter, and vinegar quarts (in front are chive blossom and homemade datu puti with cane vinegar, chiles, onion, and garlic). If you haven’t yet voted in Eugene Weekly‘s Best of Eugene 2010, I would encourage you to do so soon! And if you can support this blog by voting for it for “best blog,” I’d appreciate it. I came in second place last year. Can we make it to the top? I’ve been drinking raw (farm fresh urban homesteaded) eggs, jogging up the steps of the Philadelphia Museum of Art (leaving my car at home to minimize my carbon footprint — that’s a long jog), and punching sides of feed lot beef every morning. If you vote, you have to register at the site (this is to prevent ballot stuffing, not to spam you). And please vote for 10 categories if you’d like your vote to count. Surely, you can find 10 things to like about Eugene. I’m happy to spread the word about the Greenhorns, a non-profit based in several cities that helps educate and support young farmers who may not have the traditional networks of farming education available to them, or just want to share new perspectives. 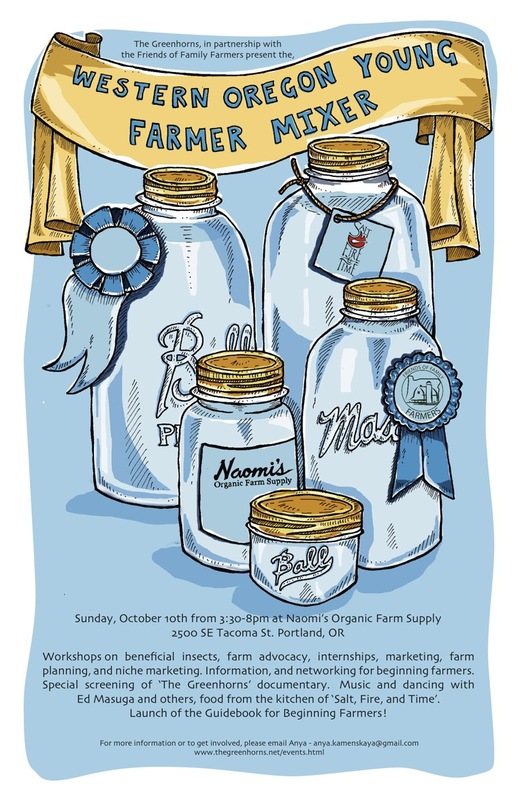 The Portland branch is holding a mixer on October 10. Will Eugene be next? If you’re working as hard as me, trying to get summer (spring?) projects finished before school starts at the end of the month, you will surely need a new Thai restaurant to help. 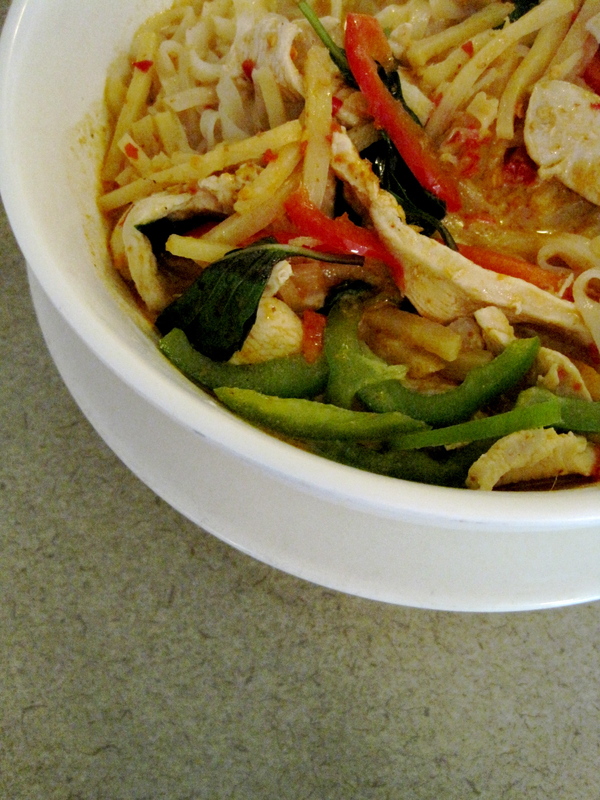 Check out my latest restaurant review for Noodle N Thai in Springfield. It appeared this week in Eugene Weekly‘s Chow! quarterly dining guide. I think the Register-Guard really dropped the ball on this one, as the quasi-review in the strange Q&A format restaurant column last month didn’t pick up on the fact that they make their own noodles and curry pastes. This is Crucial Information, fellow foodies, Crucial. 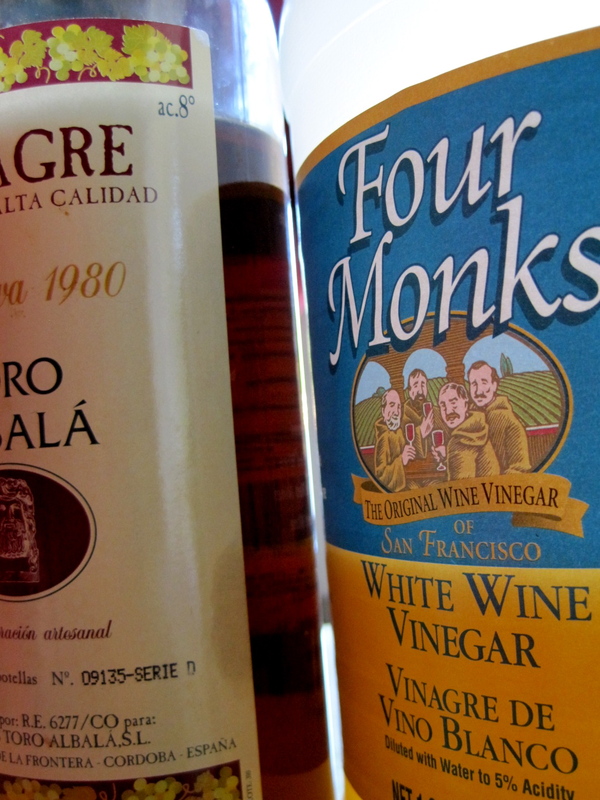 (And I would encourage all restaurant reviewers to eat more than one dish one time at a restaurant before writing a review…these shouldn’t be marketing pieces but an assessment of the food!) Pictured above, Thai “spaghetti” red curry, made with said homemade curry paste and rice noodles. By the way, the restaurant is down the street from Momma’s Kitchen, a great place for fried chicken. The reviews have been mixed, but my admittedly and unabashedly northern taste buds quite enjoyed it, especially the collards and fried okra. 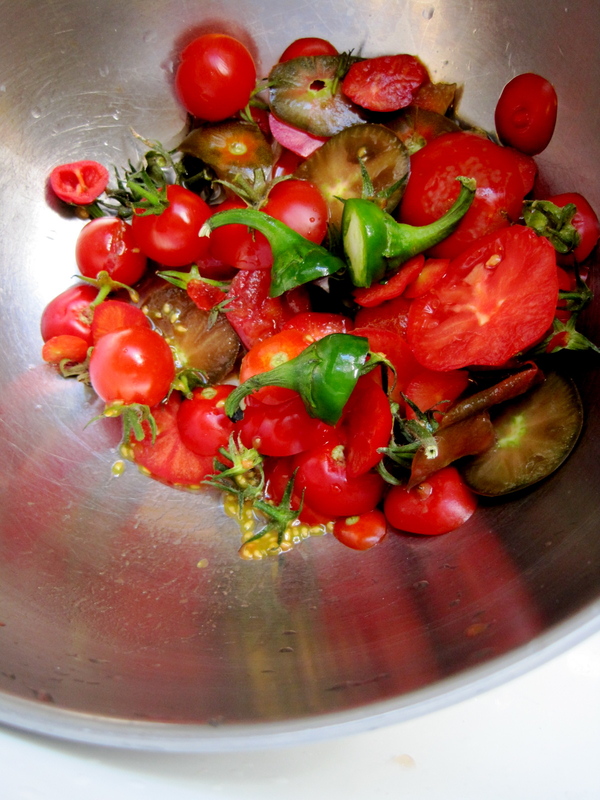 If the contents of your compost bowl look this good, you know late summer has truly arrived. 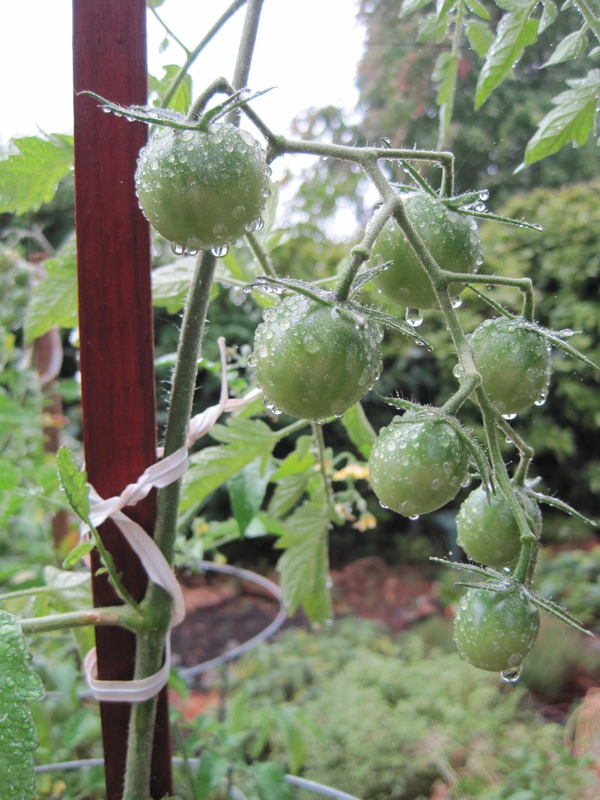 We’re still struggling with no main tomato crop in the southern Willamette Valley, but they’re starting to trickle in, and the next few days promise to have a little heat. I managed to get 6 pints of very hot jalapeño and fresh cayenne pepper salsa out of my own tomatoes, mostly Saucey and Black Prince. 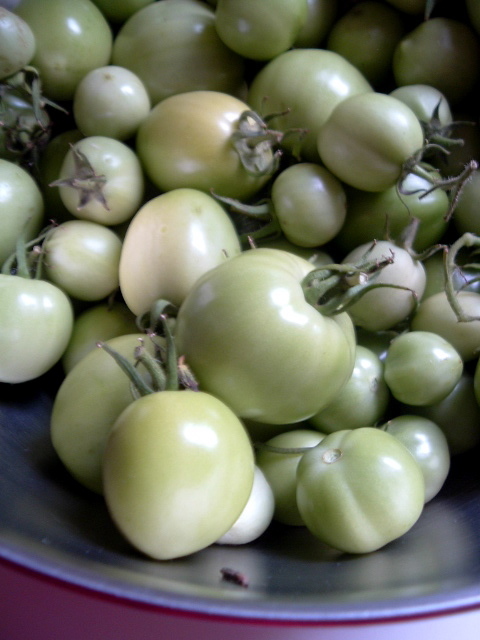 I’ll probably do another batch with purchased tomatoes, should that opportunity arrive before school starts at the end of the month. I’m completely out of tomato sauce and regular tomatoes, so I would really like to make this happen!